Gold has been the key to wealth and power for the longest time, especially for the privileged and upper class. Aside from it giving prestige and authority, gold is believed to offer many healing benefits for the body and skin. This is where OROGOLD decided to follow the steps of our ancestors and created a skincare company that focuses on the benefits of gold. Their skincare is infused with the opulence and beauty of gold into each of their product. 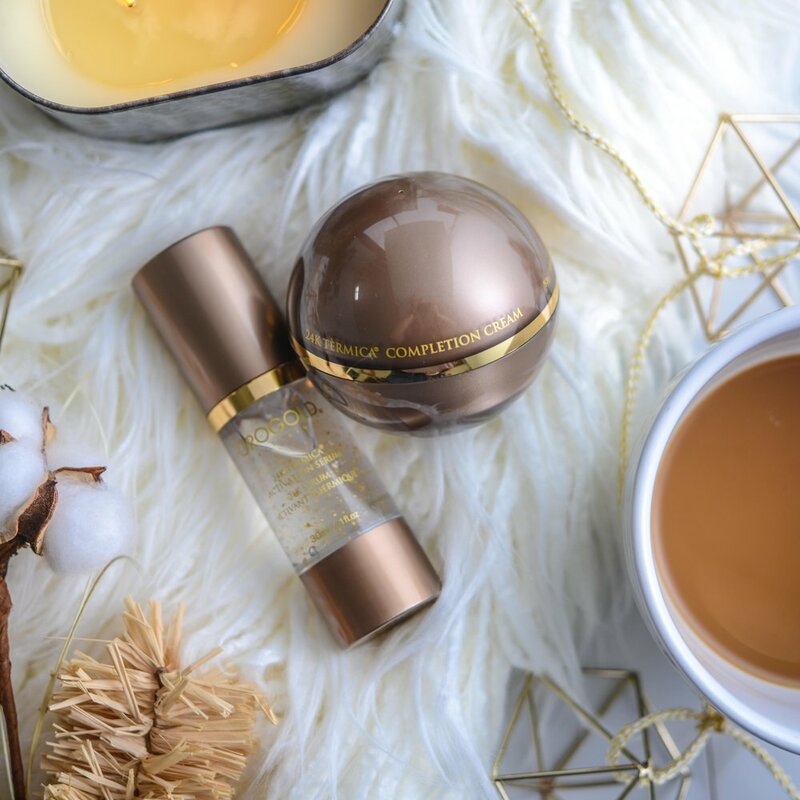 Take advantage of the secrets of the ancients with OROGOLD’s luxury anti-aging and gold infused formulas. 1. What inspired you to create OROGOLD? Gold has been revered for its luxurious and beautifying properties since ancient times. Cleopatra was rumored to have slept in a gold mask every night. Ancient Romans were said to have used gold salves to treat various skin conditions. Today, gold is used on the tips of acupuncture needles and in certain medicines and medical treatments. 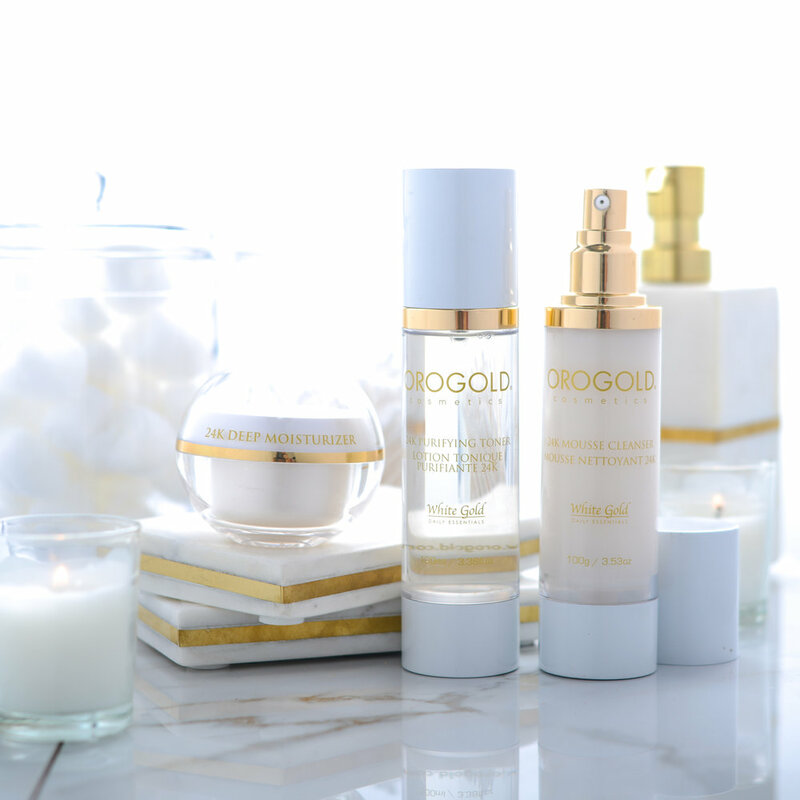 OROGOLD was created to harness the many rejuvenating benefits of gold in a luxurious at-home skin care regimen. 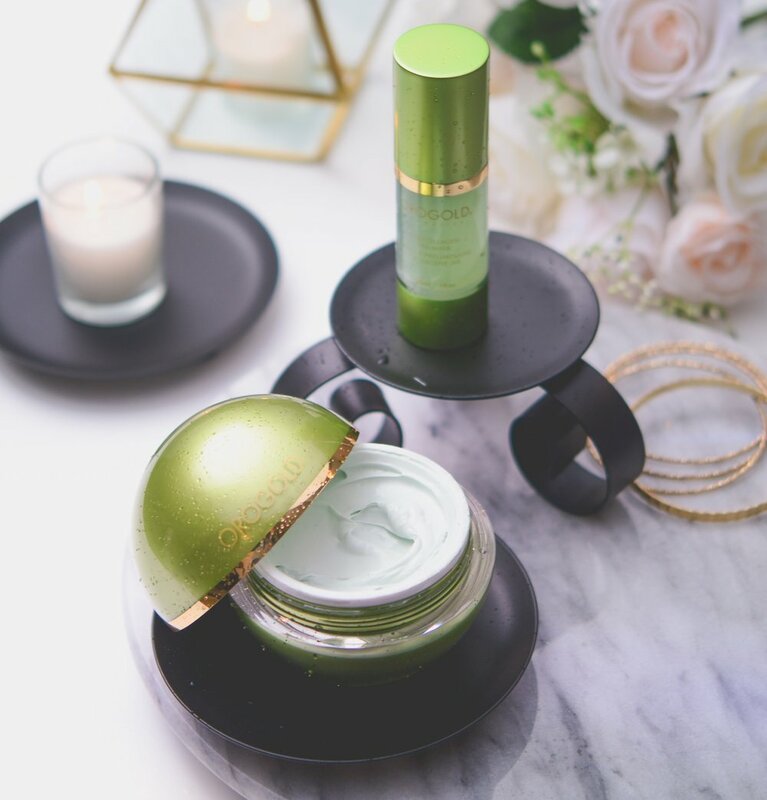 In addition to OROGOLD's signature ingredient, gold, other featured ingredients include botanical extracts, peptides, antioxidants, kelp caviar, diamond powder and mother of pearl. Our mission to provide our customers with effective, high-quality products and ingredients that help men and women to feel more confident in their skin. 3. 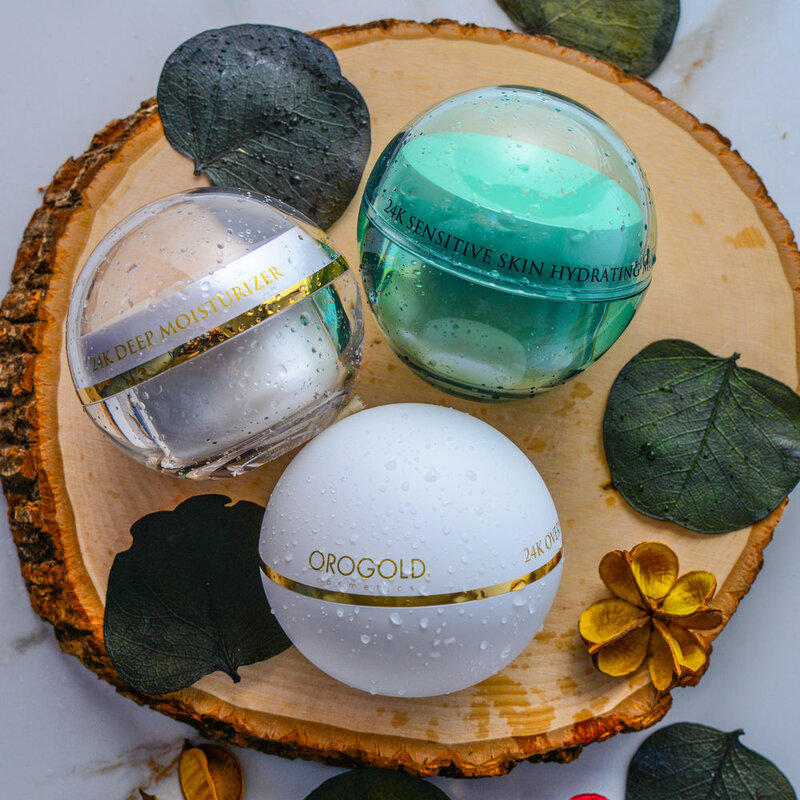 What is your favorite OROGOLD product and why? My all time favorite OROGOLD product has to be the 24K Multi-Vitamin Deep Peeling + Mandelic Acid! I use this 2-3 times a week to help keep my skin in tip top shape. This particular product works as a gentle exfoliator that removes excess dirt, make up and unwanted impurities from your pores. Once it's washed off I can always see a difference in my skin and I just love that fresh, clean feeling it leaves me with. Beauty to me is confidence and fearlessness. It goes way beyond how you look and more about how you feel and what you exude. There is nothing more beautiful than someone who overcomes challenges, who faces their fears and isn't afraid to stand up for what they believe in. It takes a lot of guts to put yourself out there for the world to see and there is nothing more beautiful and empowering than that. Morning routine is quite simple as I'm always on the go; cleanser, collagen moisturizer and serum after that I apply my make-up. My night routine is a whole different story. I usually start with cleanser, apply a clay mask or sheet mask (I do this every other day) then I apply a toner followed by hyaluronic acid drops. Once that dries into my skin I apply my spot treatment and an anti-aging night cream. Know your skin type to be able to better meet your skin care needs and of course, moisturize, moisturize, moisturize! ﻿8. What's next for OROGOLD? We are continuing to expand; opening new retail locations overseas and constantly working to improve our skin care collections. Follow us on social media for new product announcements!